We were invited to new Hotel LA Thursday, Feb. 25 by LAUSD Arts Ed Branch to listen to a conversation produced by Ernst and Young (EY). The event started promptly at 7pm and was moderated by EY partner Gracelyn Hodge . The panel was preceded by a reception that started promptly at 6pm. I have to give the EY coordinators their props, because there wasn’t any ”CP” time at this auspicious event. The 2-hour panel discussion was inspirational and wove testimonials along with the sharing of tips and techniques to the audience. 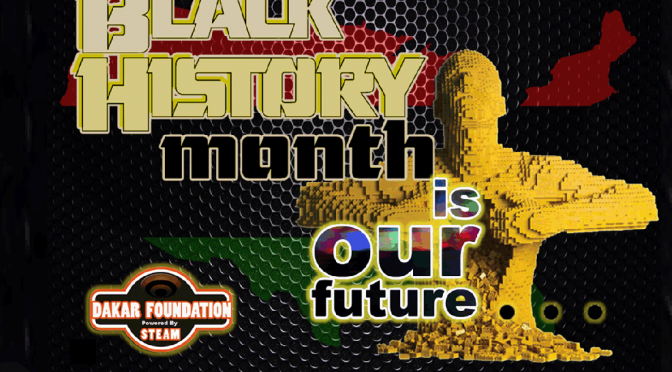 Leveraging the achievements of successful Black professionals was the theme. Although, I couldn’t stop thinking about how this important information was being missed by all of the college and high school students that I meet on a daily basis, I realized that I was fortunate to have had the opportunity to meet several key representatives from EY who shared some potential pathways to bringing this forum to the classrooms in SOCAL. In putting this blog together, I’m assembling notes and a pitch to ask EY for an encore performance designed for students who could certainly use an immersion in professionalism and mentoring. The takeaway, was the great work that NFTE does to train and challenge students to articulate their dreams and skills in building business plans. I plan on sharing NFTE’s work with the Arts and Science communities that I’m currently working with in SOCAL. The smart integration of business and finance literacy in secondary school will give our students a competitive advantage in obtaining early apprenticeship in any fields they choose to endeavor. Thanks Leroy Hughes, for your support to the young scholars we serve. Straight Outta Compton Take Over At the Grammy’s, Not Quite! As Kendrick Lamar gracefully hugged Taylor Swift, winner of the Best Album of the Year, a category he was nominated in, I felt like I’ve been here before. Kendrick is still the man sweeping all the rap categories with 5 grammys. Kendrick, the pride of Centennial High shcool has kept Compton on a great ride via the critically acclaimed bio picture ” Straight Outta Compton”. We only hope this isn’t the end of the line, with Kendrick on fire, I don’t think so. To Pimp A Butterfly netted Lamar seven Grammy nominations this year (out of a total 11 nominations). 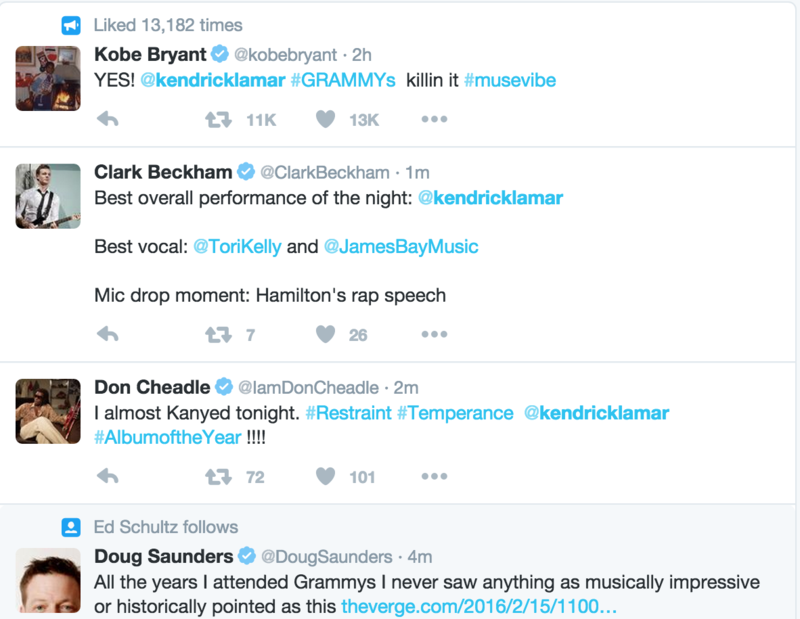 Kendrick Lamar hit the 2016 Grammy stage and did not disappoint. The rapper delivered the performance of the night, walking out as part of a chain gang to perform “The Blacker The Berry” with his band locked inside jail cells. Lamar followed up the striking visuals by performing “Alright” in front of a giant bonfire, and transitioned into a never before heard song utilizing some fast action camera work, before ending the his performance with the word Compton over an image of Africa in one of the most striking performance to hit the Grammy stage in years. The songs, both off Lamar’s critically acclaimed sophomore album To Pimp A Butterfly speak directly to the modern day black experience in America, and his performance delivered that message home better than anyone could’ve hoped for. Winners of the Chairman’s Award appear on stage at the 47th NAACP Image Awards. Opening the show, host Anthony Anderson impersonated the rap group N.W.A. tweaking their famous “Straight Outta Compton” track to discuss the snubbing of diversity by broader Hollywood. In it, he took a number of jabs, one being at the Oscar nomination ofSylvester Stallone for “Creed” while its leading man, Michael B. Jordan, and director Ryan Coogler got nothing. 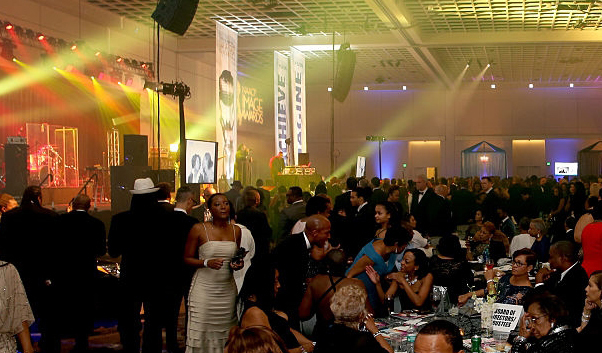 Black excellence was front and center Friday night at the NAACP Image Awards. And so were the crew from Compton High School. Anthony Anderson hosted the event, which took place at the Pasadena Civic Auditorium. And like most award ceremonies, following along on Twitter was as much fun as watching the show. Compton High represented by Instructor Juan Reynoso, students and Dakar were part of the “Straight Outta Compton Takeover @ the 47th annual NAACP Image Awards. The Compton winners were, Ice Cube and his son Oshea Jackson Jr., F. Gary Gray and the Cast of “Straight Outta Compton, and the host of the show, Compton born, Anthony Anderson. Some highlights — and a couple of low points — as explained through tweets. Sly caught heat after the Golden Globes for neglecting to thank “Creed” director Ryan Coogler during his televised acceptance speech. He corrected that mistake last night at the 47th NAACP Image Awards. Typically, the NAACP honors one person each year with the Chairman’s Award. 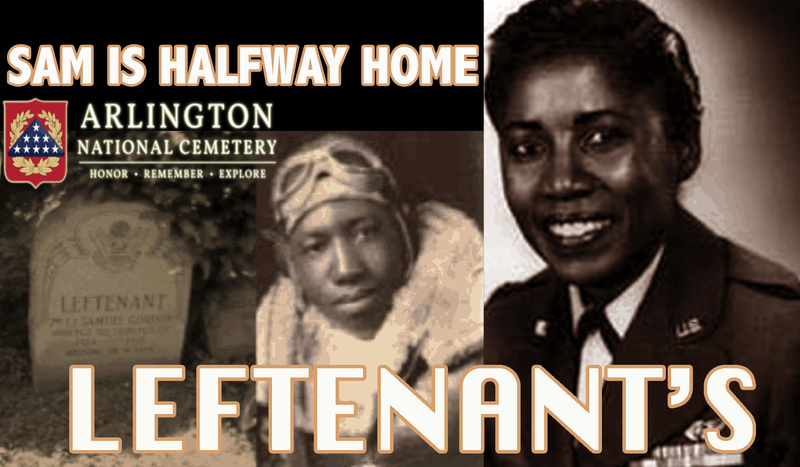 But this year, the organization called out five people and three organizations for their contributions, including members of the Concerned Student 1950 movement, and Bree Newsome, the woman who took down the Confederate flag at the South Carolina statehouse. 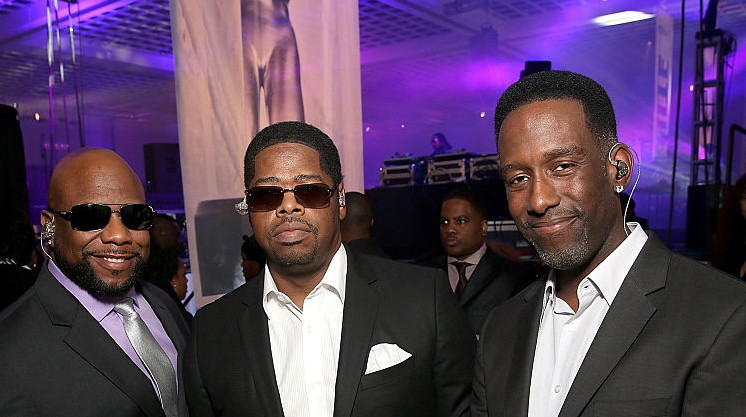 Singers Wanya Morris, Nathan Morris and Shawn Stockman of Boyz II Men attend the 47th NAACP Image Awards Presented By TV One After Party at the Pasadena Civic Auditorium Ballroom last night. 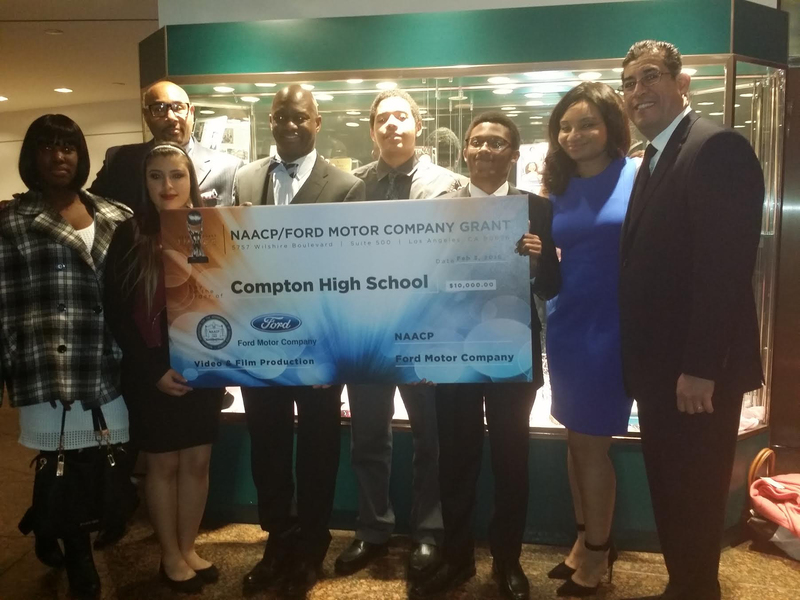 Dakar Media had the profound honor of traveling with our affiliate partner, Compton High School video production class to receive “The Ford Freedom Unsung Hero Award” which includes a check for ten thousand dollars to help build a career pathway on-ramp into Hollywood. Principal Stephen Glass, and Media Academy instructor Juan Reynoso and students get settled in for a night to remember. 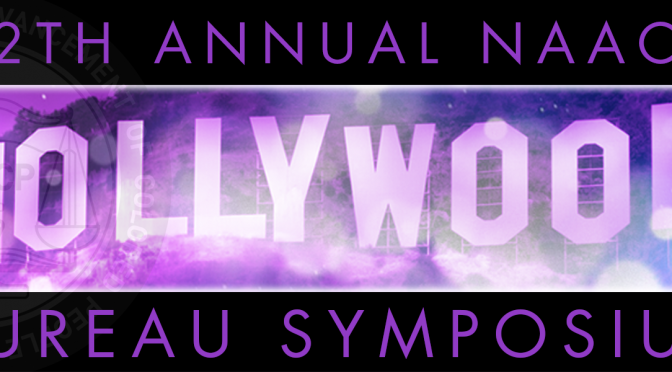 We thank Juliana Bolden, a Dakar advisor and Robin Harrison, Senior Manager, Special Projects NAACP Hollywood Bureau for facilitating the recognition and opportunities that NAACP Image Awards Hollywood bureau will provide. 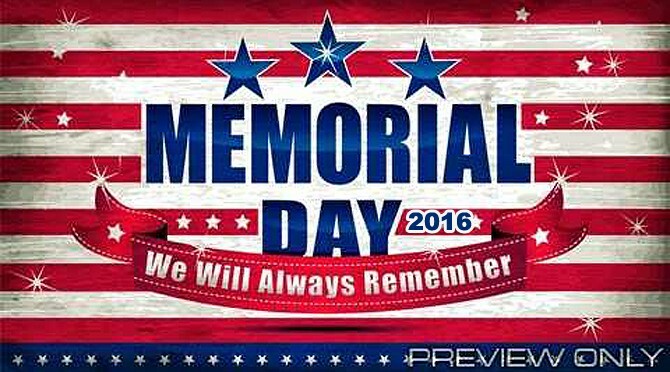 “May we be reminded in the present that those images of the past speak loud and clear today.” Ramsey J Jr.